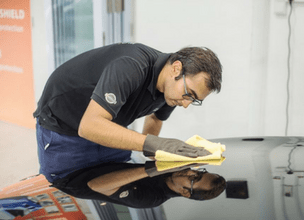 5D Solutions provides an entire suite services to keep your car in tip-top condition. 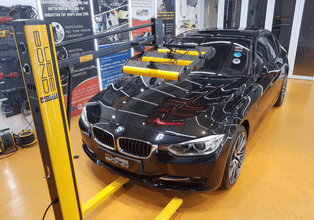 From the exterior of your car to the interior of your car, we have an entire range of equipment ready to assist you with your car maintenance. If you want to find out more out about our services, just give our customer service staff a call and we would be glad to assist you! Sam was really helpful in letting me know about the benefits of the car paint protection and how to maintain it. Would really like to thank him and his team for his good service. I was recommended by a friend to come to 5D Solutions and their service did not disappoint. Really happy with the way my car looks now. Great job! 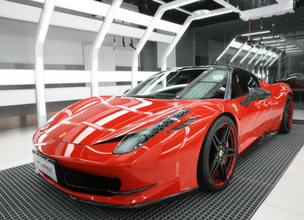 Extreme car paint protection with the KubeBond Diamond 9H. The perfect wash to remove all the dirt and grime from your car’s surface. 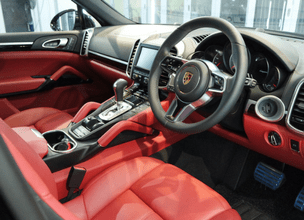 Restore your leather’s original colour and feel. Returns original colour and treat minor scratches and marks. 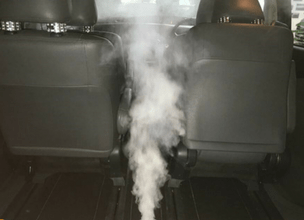 Eradicate all pests from your car to keep it clean and fresh! 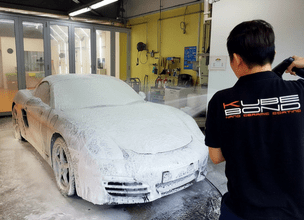 Give your car that extra shine with our professional grooming services. 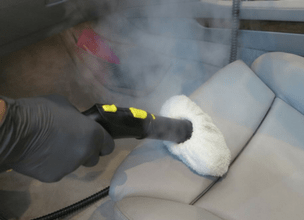 Deep cleaning and sanitization to keep your car fresh, clean and feeling brand new.